RESOURCES AND ADVICE ARE FOR INFORMATION ONLY – NOT INTENDED FOR DIAGNOSIS OR AS PROFESSIONAL HELP. Use of information or advice on this site does not constitute a professional care arrangement. Unless otherwise specified, all content, ideas, and images on this site were created by and for Duff the Psych. We do our absolute best to link back to content found from other sources, both via click-throughs and image credit listings. Feel free to use images from this site, but please link back to this blog as your source. 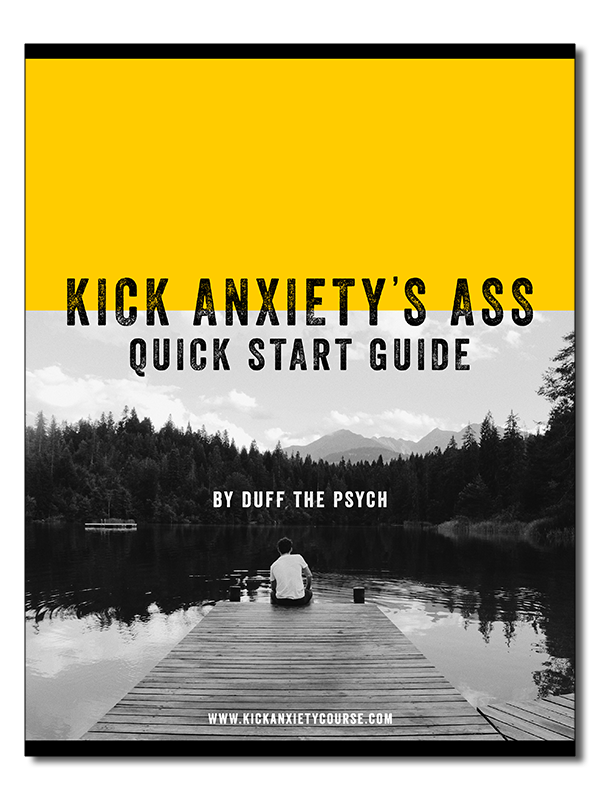 Duff the Psych is a FOR-PROFIT blog and website and does make a small commission from affiliate programs and ad networks. This means that if you click and/or make a purchase through certain links on this site or any related social media platforms (including Twitter, Facebook and Pinterest), Duff the Psych may make a nominal commission from that click and/or purchase. All opinions expressed are our own. Any sponsored posts or products sent for our review will be noted as such within the post. Duff the Psych allows third party companies to serve ads and/or collect certain anonymous information when you visit this Web site. These companies may use non-personally identifiable information (e.g. click stream information, browser type, time and date, subject of advertisements clicked or scrolled over) during your visits to this and other Web sites in order to provide advertisements about goods and services likely to be of greater interest to you. These companies typically use a cookie or third party web beacon to collect this information. To learn more about this behavioral advertising practice visit the NAI at http://www.networkadvertising.org. To opt-out of this type of advertising, you can visit http://www.aboutads.info/choices.